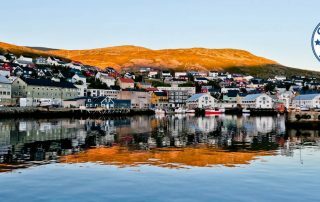 Original photography of beautiful destinations to visit on a Northern Europe Cruise + Where is Northern Europe's natural wonder of the world? 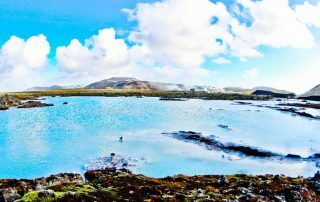 Things to do on the Reykjanes Peninsula including the bridge between two continents, hot springs, Gardur Lighthouse and Grindavik. 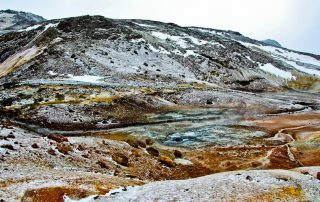 How to visit Seltun Iceland with original pictures of the mud pots and fumaroles at Krysuvik geothermal area + the colorful panoramic view. 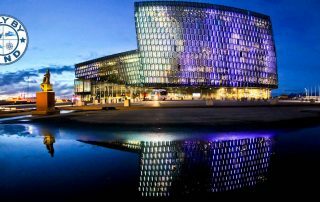 Things to do in Reykjavik Iceland and where to see the Northern Lights from the city center! + original photos of Instagram worthy locations. 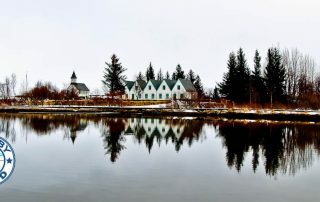 Þingvellir is a UNESCO site and Game of Thrones filming location, the Entrance to the Eyrie, it's where the tectonic plates of Europe / North American meet. 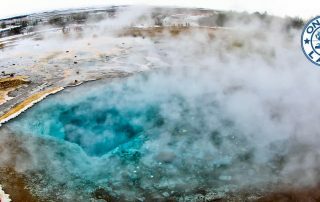 What to see when visiting Geysir Iceland. Did you know each geyser has a name? In fact, Strokkur geyser erupts every 5 minutes! 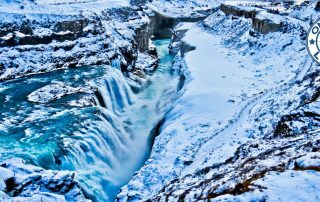 Things to do in Gullfoss Falls including where to park, the visitor center. 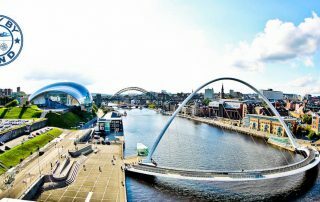 More importantly how to visit the different viewing platforms. 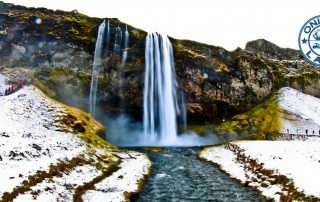 Things to do at Seljalandsfoss Waterfall including the hidden Gljufrafoss Falls. In addition, where to park and where to take the best photos. 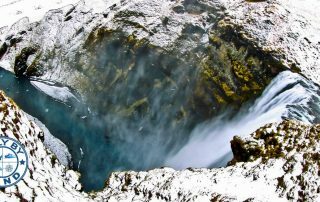 How to visit Skogafoss waterfall including the stairs to the aerial viewpoint. In addition, how to visit the DC3 plane wreck which is nearby. 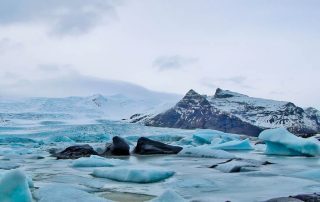 What to see at Fjallsarlon Glacier Lagoon, in addition what to see on a road trip to Skogafoss including lava fields and a secret waterfall. 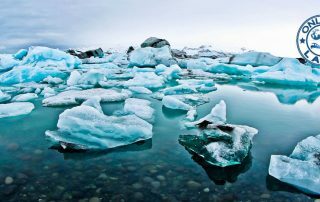 Things to do at Jokulsarlon Glacier Lagoon including Diamond Beach and trips to take a glacier hike as well as the famous ice caves. 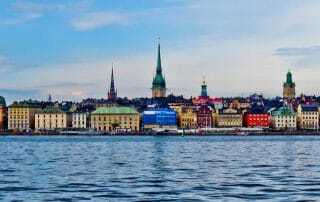 A visit to the points of interest of the capital of Finland, Helsinki before taking the ferry to Tallinn, Estonia. Helsinki to Tallinn by passenger ferry. 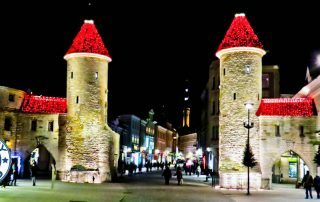 Things to do in Tallinn including a huge pink Baroque Castle, a majestic palace, the UNESCO old town full of colorful Instagram worthy spots. 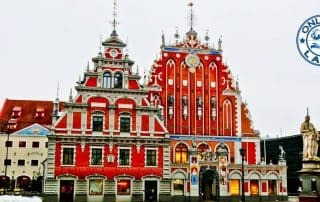 Things to do in Riga including the UNESCO Old Town, Riga Castle and the elegant Art Nouveau district full of Instagram worthy buildings. 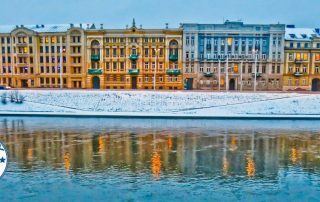 Things to do in Vilnius, Lithuania including the Castle Complex and the Gate of Dawn which blesses you as you enter the historic city. 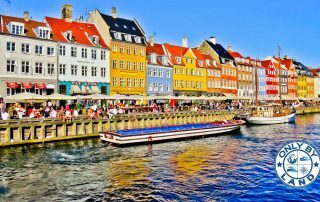 Things to do in Copenhagen including the Instagram worthy location of Nyhavn Harbor. 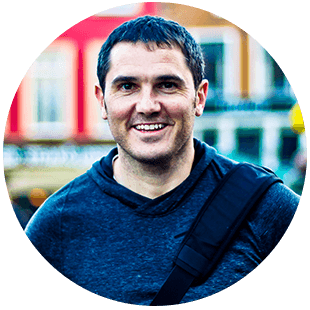 Also, what to expect in the notorious Christiania. 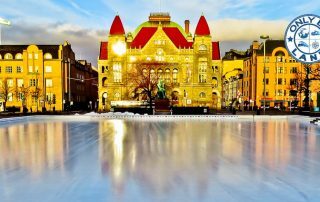 Original pictures of the Landmarks of Stockholm including the iconic colorful houses of Gamla Stan, Royal Palace, ABBA museum and City Hall. 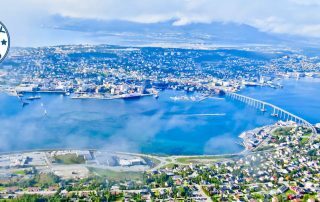 Things to do in Tromso, Norway. Additionally, how to take the bus to Narvik and the train to Stockholm. All original pictures. 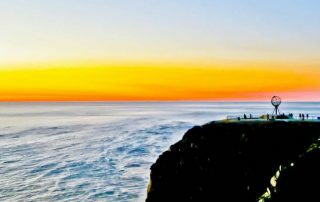 How to get to Nordkapp / North Cape independently. 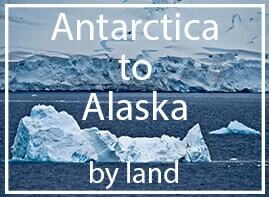 Additionally, things to do and which bus to take from Honningsvag to Nordkapp and how to return.